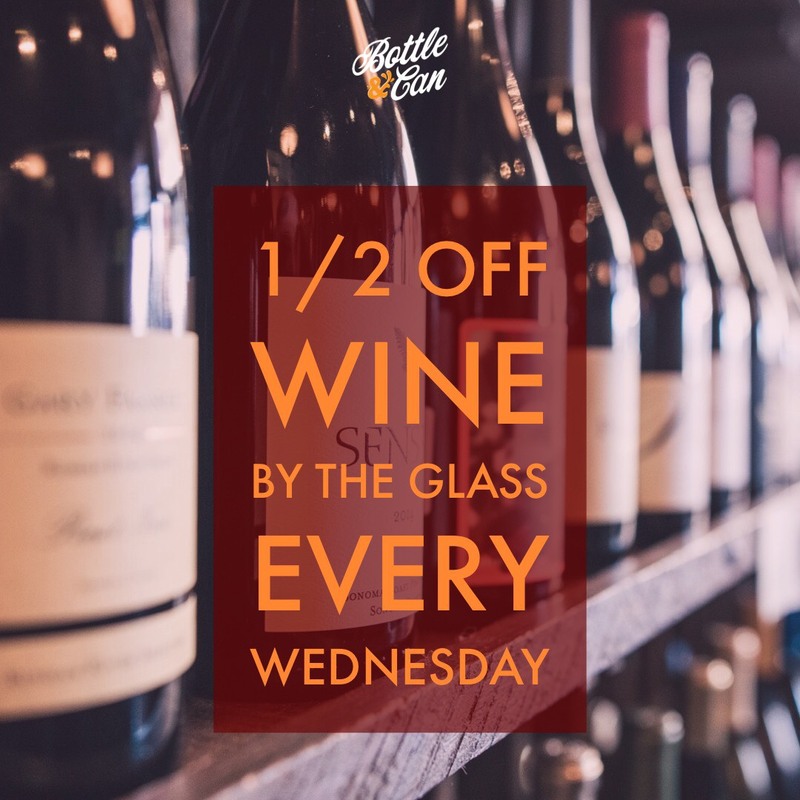 Wine Wednesday, so come hang out with us and enjoy 50% off all wines by the glass. Half priced wine. By the glass. That should make your mid-week a little better. 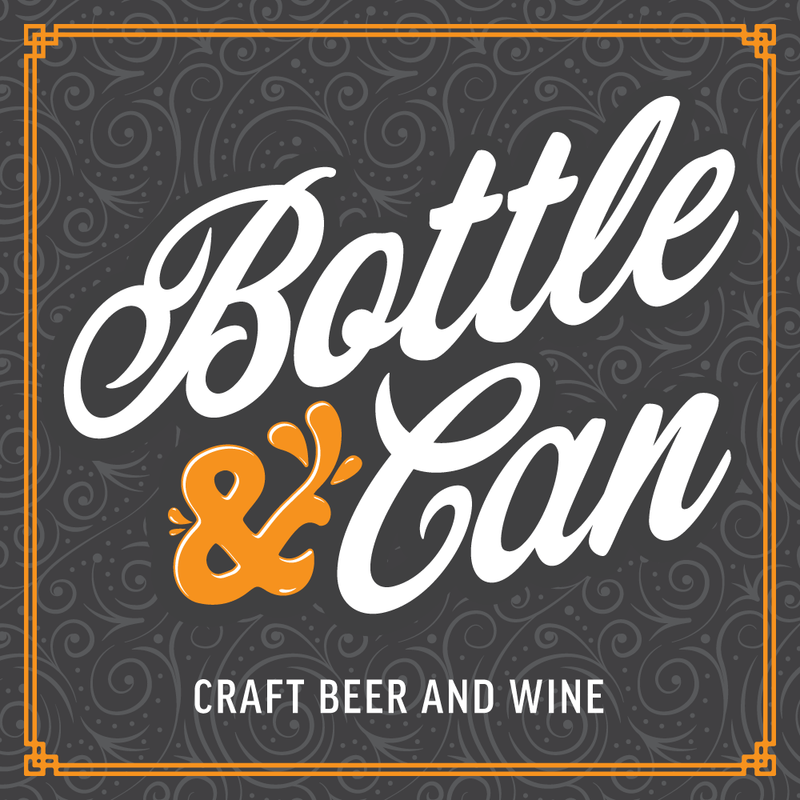 We also have buy one, get one bottle(s) at 1/2 price, drink or carry out!